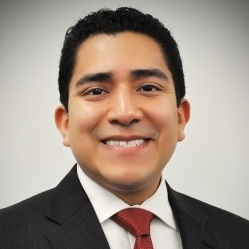 Cesar Ayala is a Category Manager with LyondellBasell’s Global Procurement team in Houston. His main objective is to maximize value for Corporate Services spend and projects by developing business strategies based on comprehensive market and spend analysis. Creative in issue resolution, he builds relationships critical to success. Cesar has broad procurement and supply chain experience having joined LyondellBasell after having served in a variety of positions in the Oil and Gas industry. A lifelong learner, Cesar reads for pleasure every day and enjoys exploring historic cities.